Are you considering buying a house in Oakley Ohio? Do you need a dedicated playroom? You and your children will appreciate a home with a finished basement! 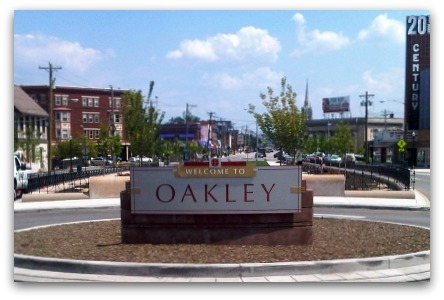 Below, view homes for sale in Oakley OH with a finished basement.